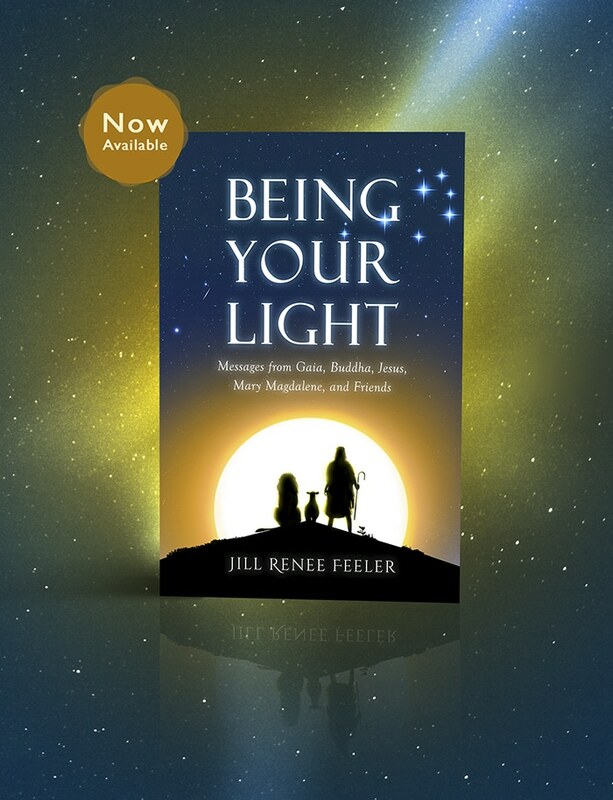 An invitation to join me and others from our Soul Family, creating time in France, celebrating the life and love of Mary Magdalene while expanding the Christ Consciousness of all. Time for adventure, celebration, soulful conversation, nature, divine inspiration, laughs and joy. I am led to Sacred Travel experiences to spend time together, with others that are also living our light… not seeking, but finding. No longer trying to be the perfect human. Rather, choosing to embrace, claim our perfect light, which is eternal. Jesus knew this and lived this way. As did Mary. Our itinerary is carefully planned and lovingly guided, offering us a journey of divine light. You will feel the energy of Your soulful vibrations, savoring why you have chosen to be incarnated… at this time. Flights into Toulouse airport code TLS (arrival times not later than 6pm). Check into hotel. Welcome Dinner at local restaurant at 7:30pm. 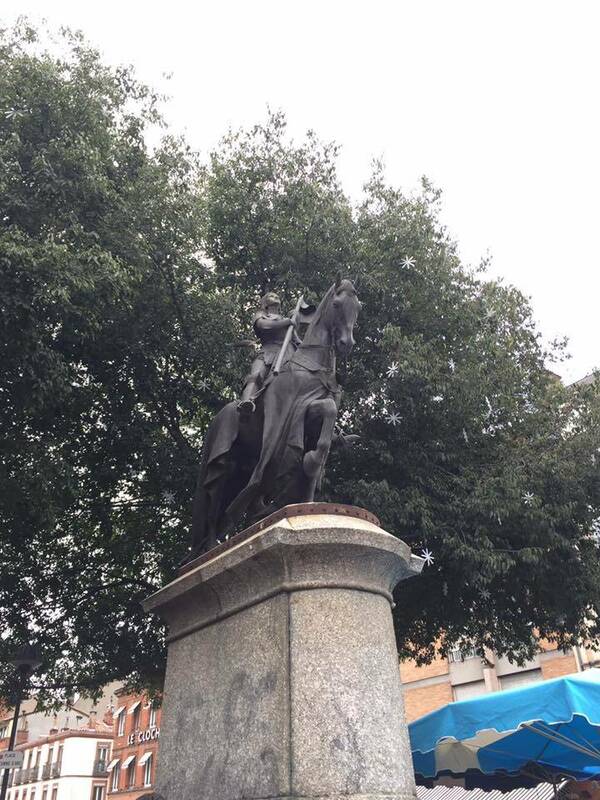 Overnight in Toulouse. Note: based on flight choices, a pre-tour night in Toulouse on Friday Sept. 28 can be arranged. I tend to fly in a day early. 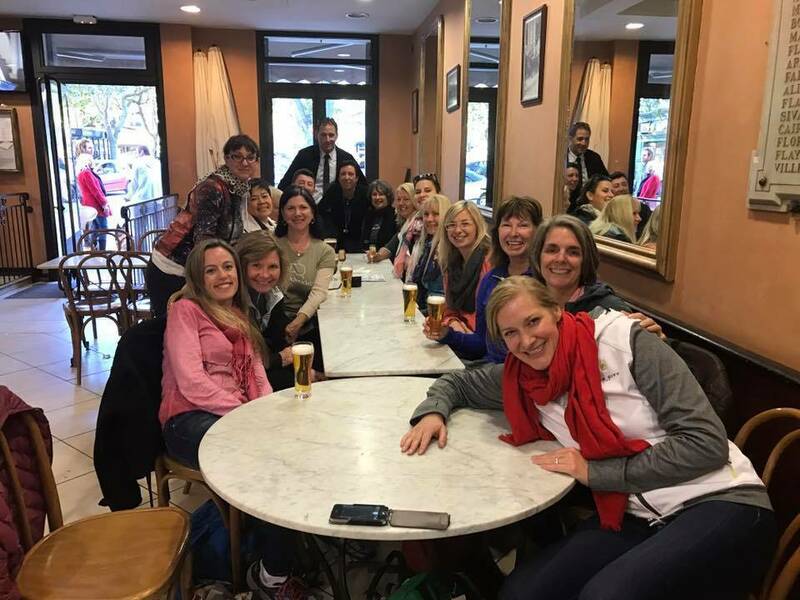 Last time we did this fantastic trip, the group that flew in early got together and we made a fun day of sightseeing out of it. Toulouse is beautiful (and with great restaurants, no surprise there). Breakfast at Hotel then check out. 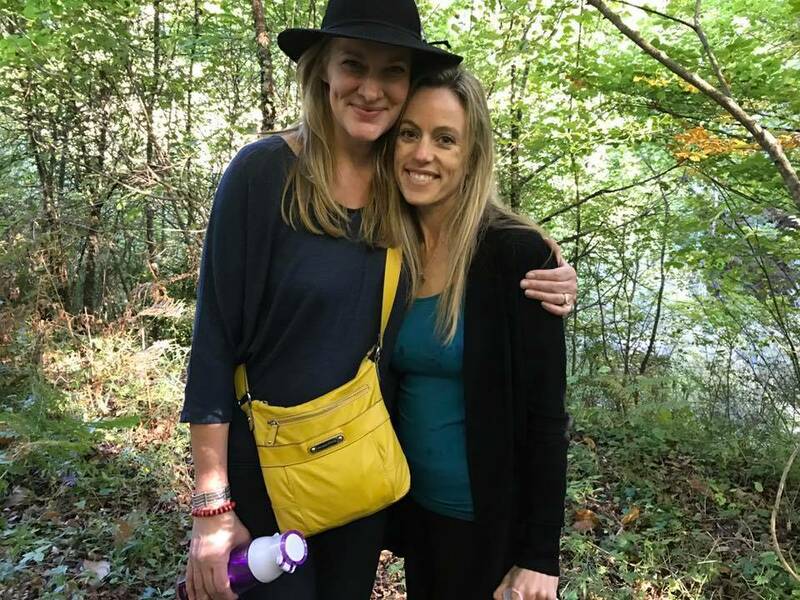 Meet our amazing local guide Veronique, a fellow soul family member who also loves and appreciates Mary Magdalene and her unique and sacred journeys. Depart for Carcassonne (1.5 hour drive). 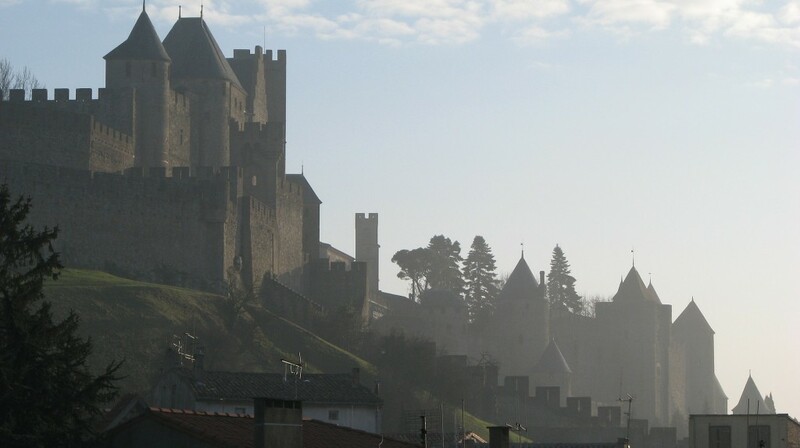 Visit of the medieval City in Carcassonne, Unesco World Heritage. Time on the bus throughout the tour is made fun and expansive with channeled messages, deep Q&A and group readings! Lunch at local restaurant. 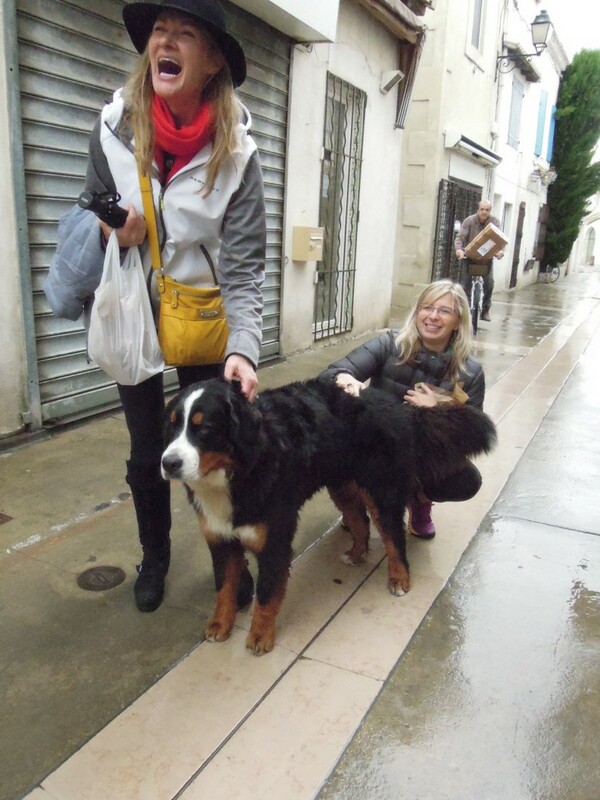 Transfer to RENNES LES BAINS for visits. This area is full of energies and there is a reminiscence of Celtic/Druid history here. 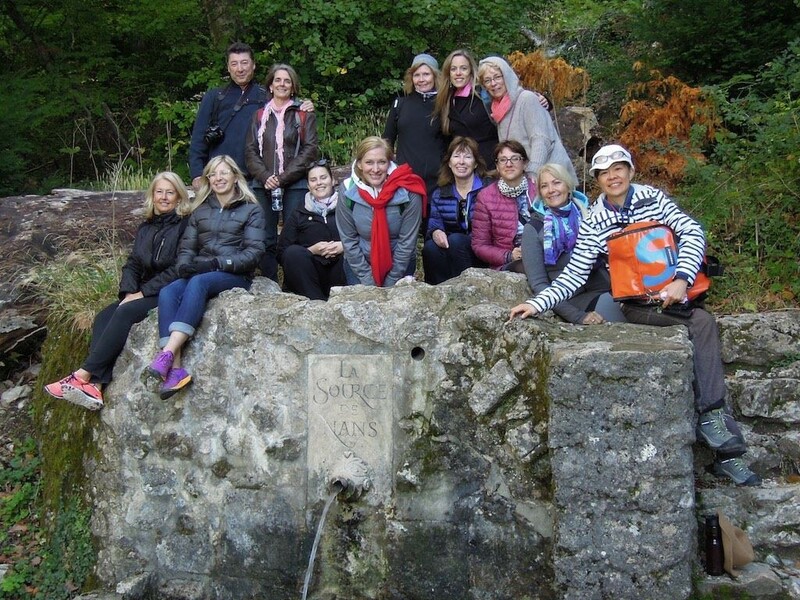 Walk to the Trembling stones and if enough time, finish with the Hot Spring of “Les Bains Doux” (37°C) – optional participation. Check into hotel. Dinner at local restaurant in Carcassonne. Breakfast at the Hotel. Check out of rooms. Daily guided excursion by private bus to LES SAINTES MARIES DE LA MER. 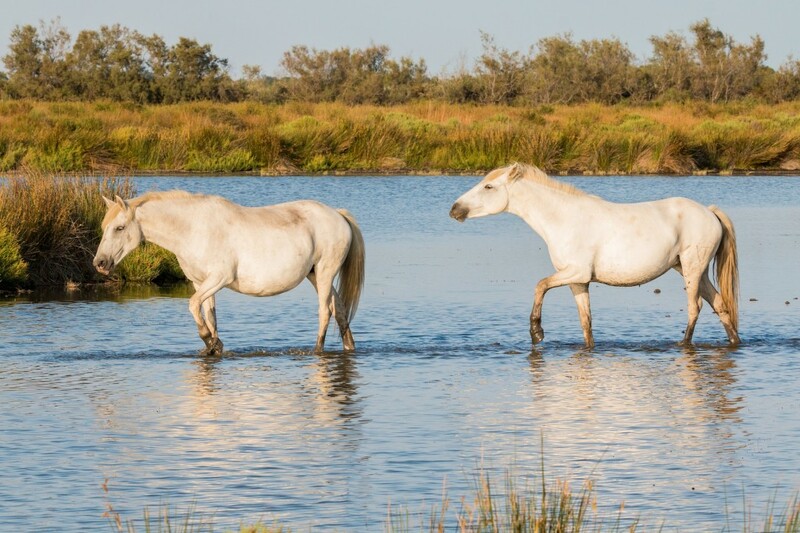 Drive to Les Saintes Maries de la Mer, crossing the very specific landscape of Camargue, its salted marshes with white farms, wild horses and red flamingoes. This is where lie the relics of Saints Mary Jacobe and Mary Salome and their servant, Sarah, the Black Madonna. The church of Saintes Marie de la Mer welcomes every year the community of Gypsies who come to pay tribute to Sara, their patron saint. Lunch is included at local restaurant. 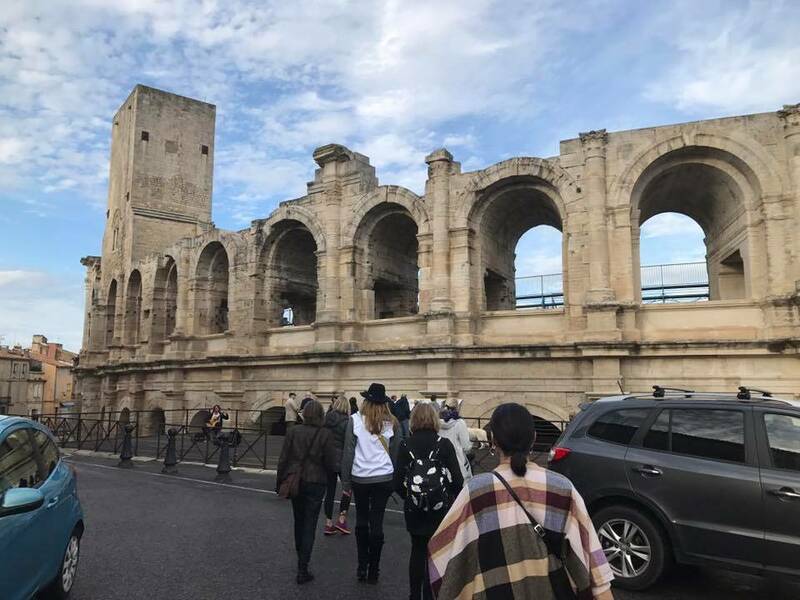 In the afternoon, walking tour in ARLES: Antic Theatre and Roman Amphitheatre, medieval monuments, as well as sites that inspîred the world famous painter Vincent Van Gogh. From 17:30 time at leisure. Dinner at the Hotel. Breakfast at the Hotel. Check out of rooms. 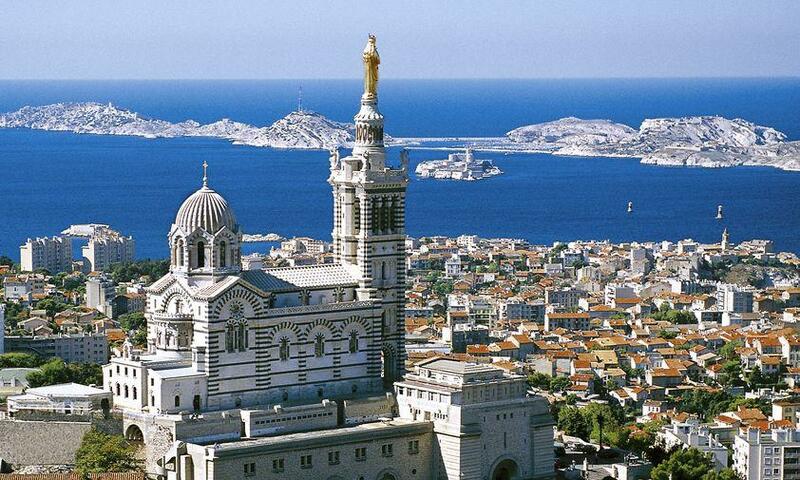 Daily guided excursion by private bus to MARSEILLE. Founded by the Phoenicians, 2600 years ago, this is the oldest city in France. This is also the place where Mary Magdalene preached with her brother, Lazarus when they arrived in Provence. Lunch is included at local restaurant. After a panoramic following the Corniche to the balcony of the Basilica Our Lady of Guard (Notre Dame de la Garde), we’ll visit Saint Victor Abbey and the ancient crypts. Check into hotel rooms. From 17:30 time at leisure. Dinner at the Hotel. 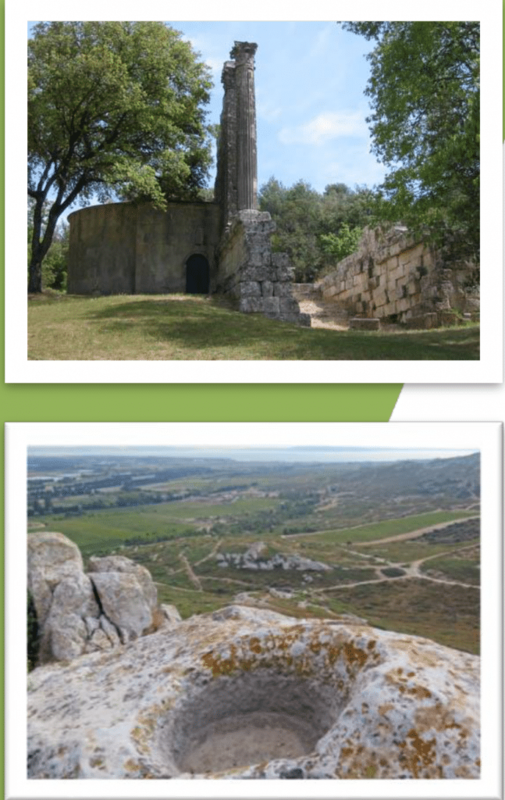 Daily guided excursion by private bus to SAINTE BAUME MOUNTAIN. 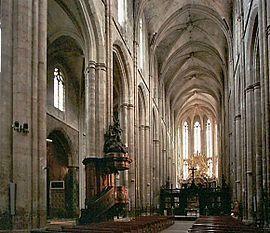 Visit of the Basilica in Saint Maximin, masterpiece of gothic art, where Mary Magdalene’s relics are kept in the crypt. Lunch at the Hostellerie owned by the Dominican Priests. In the afternoon, you will reach the cave by the King footsteps (45 minute walk) through the once sacred forest of the druids, full of rare and unique plant species in Southern Europe. From its cliff top location, the view is absolutely magnificent. 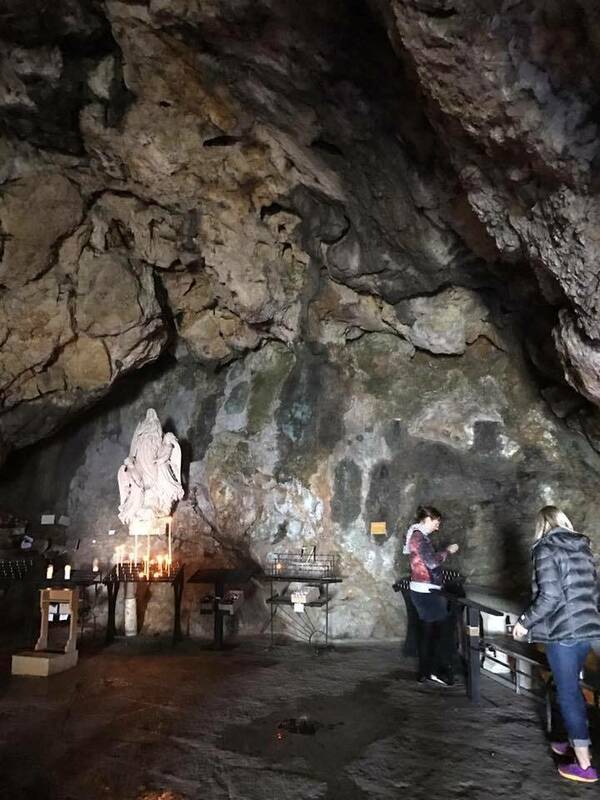 Explore Mary’s Grotto. From 17:30 time at leisure. 19:00 Dinner at the Hotel. Breakfast at the Hotel. Daily guided excursion by private bus to VERNEGUES & VENTABREN. Of the 3 remaining ancient temples in France, it is the only one still standing in the countryside. This Temple dedicated to Diana is dated from the 1st century BC. Lunch is included at local restaurant on route. In the afternoon, we will stop at the Rock of the Virant. It is a place almost unknown, which is frequented only by the climbers and some people who come to admire the panorama on the sea. Veronique, you will see, knows all the secret spots! There are wells and lines carved in the rock. The lines represent Telluric currents. This rock of Virant was the place of an initiatory process. From 17:30 time at leisure. 19:00 Dinner at the Hotel. Final breakfast together at hotel and check out of rooms. Tour officially concludes after breakfast at hotel. Transport as a group from hotel to Marseille-Provence (MRS) airport. Departure Flight times as advised below. Why am I doing this trip? For many, the Christ Consciousness is alive, awake and very much a part of who we are. Jesus is a comrade, a Brother. Light within isn’t something to be earned; it is something to be claimed. 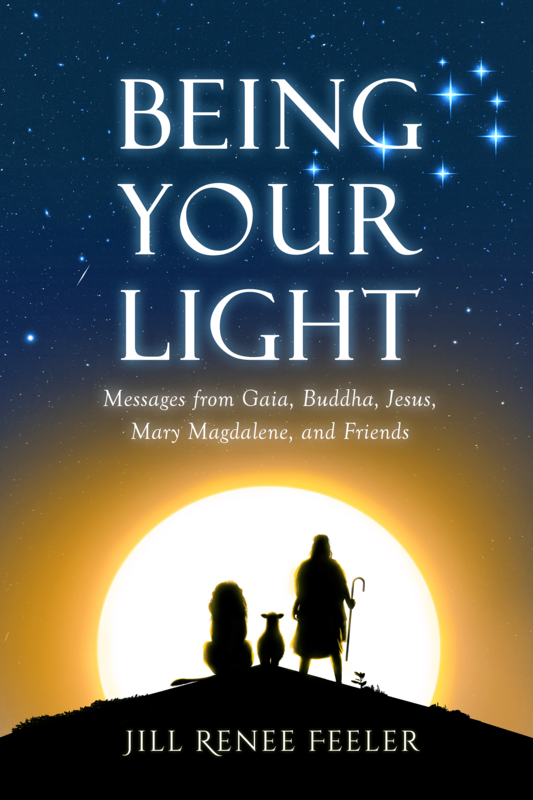 The legends and facts of Mary Magdalene and her role alongside Jesus are captivating, intriguing and somehow personal to me and perhaps you. She is said to have journeyed and taught in France after Jesus death and resurrection. The crystal breadcrumbs are everywhere she went. The locals know of her journeys there. 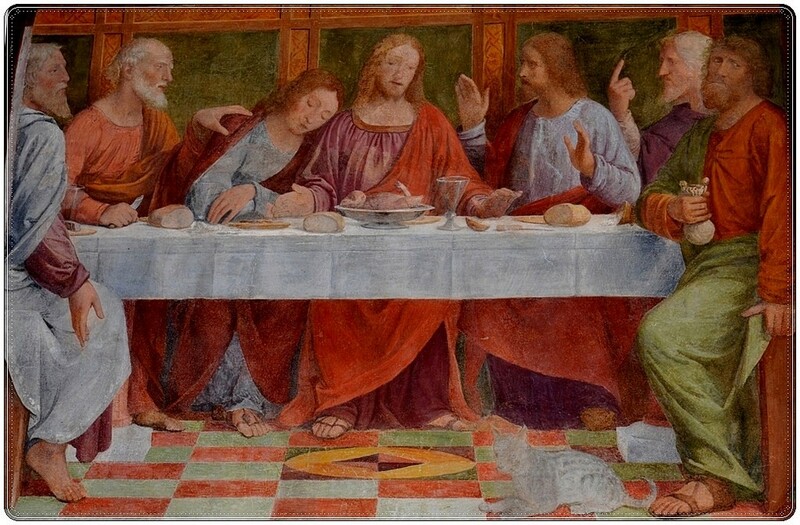 They/We do not seek external confirmation or validation of Mary Magdalene’s role, purpose, and love. We know in our hearts, in our minds and our Souls what Mary is, of what Jesus is, of what we Are. 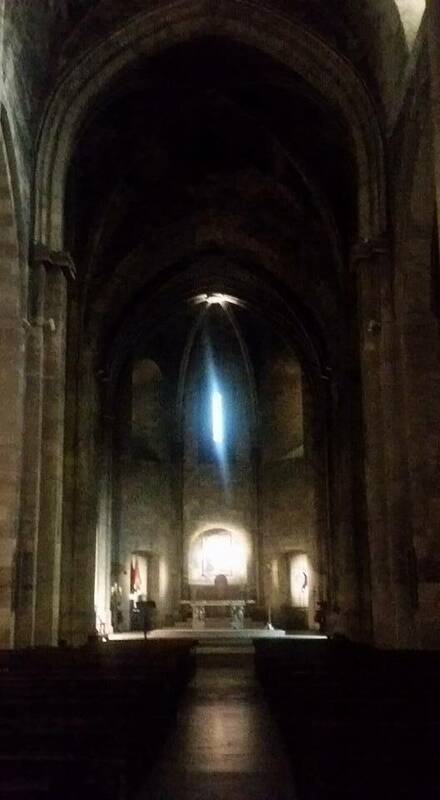 I invite you to join me on a trip to the areas in France where Mary Magdalene lived, laughed and loved; activating and deepening our own Christ Consciousness. This trip is specially designed, specifically created for us, for this time, for now, helping us further activate, embody, share, and be the pure Light of God, the loving Christ Consciousness that humanity was created to be. All of humanity has this origin. Few know it and even fewer claim it. This journey is for us to further flood our humanness with the Light of God… for the evolution of all of humanity, by our being our Light. 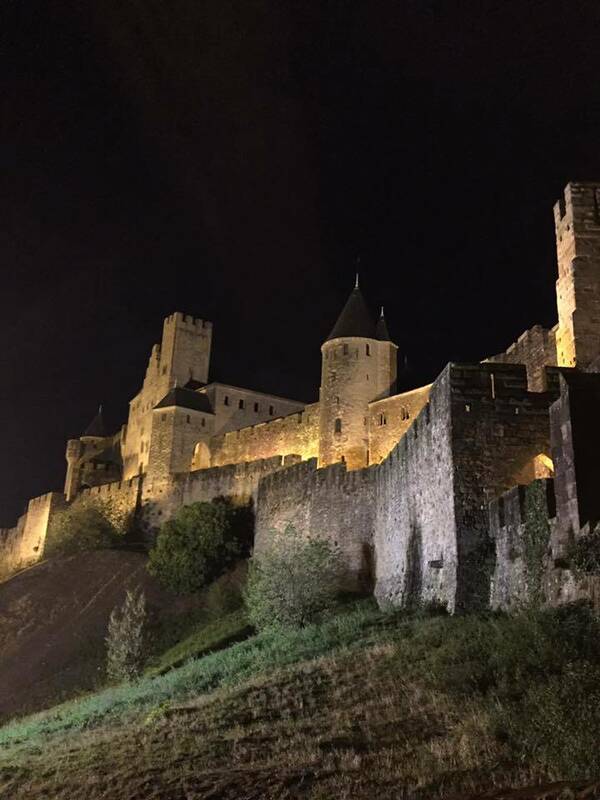 Castle at Carcassonne is stunning at night ~ we have the perfect view from our hotel! Pricing: All prices stated in USD, per person. Tour is limited to 14 guests, plus myself. Other adventures can be explored here! Deposits and Payment Schedule: All prices stated in USD, per person. Payment dates are contractual, and non negotiable due to agreements with hotels and with local guide in France. First Payment (30%): Due upon Registration to hold rooms and secure your place on the tour. Private tourist licensed bus for transport from Toulouse to Carcassonne on Sept. 29, excursions from Carcassonne to Saint-Maximin-la-Sainte-Baume from September 30 to October 5, 2018, and transport to Marseille airport on October 6, 2018 with experienced, professional bus driver. 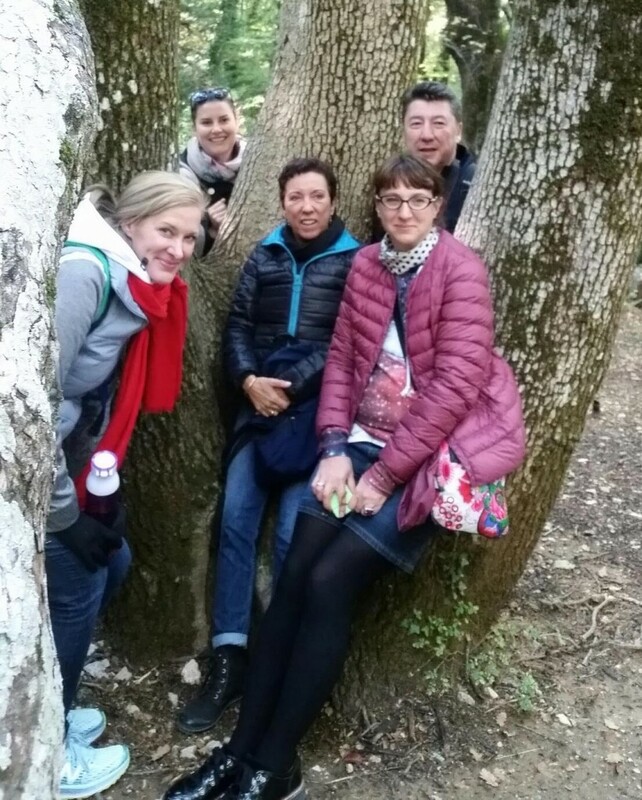 Private English speaking specialist Guide for 6 days of guidance from Carcassonne to Saint-Maximin-la-Sainte-Baume from September 30 to October 5, 2018. Arrival flights into Toulouse (airport code TLS) on Saturday Sept. 29 should arrive at 6pm or earlier in order to join the welcome dinner. We have an extra night available for Sept. 28 as an option for those who fly in one day earlier: Single room is $128 USD, Double room is $90. These costs for extra night are room plus breakfast. I fly in one day before and would love to hang out and explore Toulouse with anyOne else who arrives earlier. I love Toulouse; it’s a charming city with great restaurants! Departure flights from Marseille (airport code MRS) should be booked for Saturday Oct. 6 at 10:50am or later. 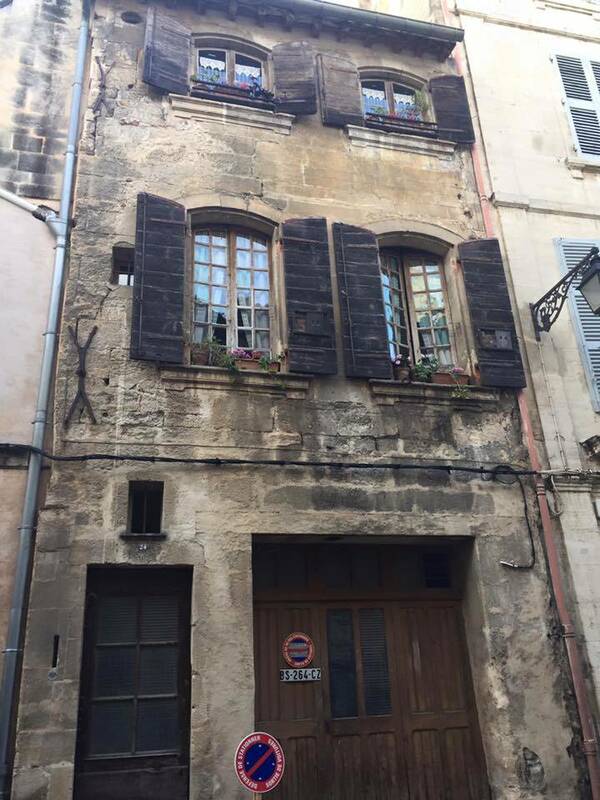 We will be checking out of our hotel in St Maximin La Sainte Baume that morning after a lovely breakfast and then we have the one hour private coach to Marseille-Provence airport. Please don’t book any flights until you are registered via payment of invoice to me. Booking is firm once deposit is made. Payments are nonrefundable, but they are transferable to another traveler you could arrange. Replacement traveler would need to be approved by me, thus keeping in spirit with the nature and purpose of this trip as stated herein. I would need to be notified of replacement traveler and all payments in place no later than Aug. 20, 2018. I can also assist in finding a replacement for you as I’m contacted by interested travelers. Dietary: Many thanks to inform us about special dietary requirements and/or food allergies at the time of booking. Please note vegetarian dishes are available on request but strict vegan or gluten free meals at restaurants are still nowadays difficult to get in France. We recommend all Vegan travelers either to bring some protein supplements to ensure a good balanced dietary aside from vegetables & fruits we can provide, or to buy some at organic shop “Bio Vivre” near by the hotel in Carcassonne (others can be found in Arles, Marseille or Saint-Maximin). Money, tips in restaurants: Payment by credit card is widespread in France. However, bureau de change are pretty rare. If you wish to carry some cash, it is necessary to get Euros upon arrival at the airport or to use ATM machines (very easy to find all along the journey). Service charge & VAT are included in prices in France. Nonetheless it is traditional to let a little tip for the waiters before leaving a restaurant (for example, 1€ each on a group of 10-15 guests). Hair dryers, Electrical appliances and WiFi: All selected hotels have hair-dryer in rooms or from the reception. It is not necessary to bring one. Plugs & outlets: voltage is 220-240 Volts. Primary Socket Type: Europlug, Schuko. It is recommended to bring an adaptor (to charge your phone for example). Most of our selected hotels offer free wi-fi connection. Registration for this event is now closed. Please check out other travel opportunities here. Others that are newer to my work, please reach me via a email so we can verify that this trip is a match for what you desire. All rooms and spots are first come, first serve. A fun video of traveling with me and testimonials is here. I’d love to be a part of this and look forward to more information! I am happy to clarify for those newer to my work what my thinking is behind who goes on my trips, and why I offer trips. I don’t offer trips as a way to initially experience me or my work. Through my offering a very different “flavor of ice cream” into consciousness and enlightenment realms I noticed that many of us also loving this unique flavor longed for the company and communion with others who were experiencing themselves, their soulfulness in similar ways. I felt a bit spoiled that through my work I had the blessing of connecting with many of “us” regularly yet each of these individual beings didn’t have that opportunity… I felt led and excited to create experiences where we could get together, imagining that it would feel like a soul family reunion! 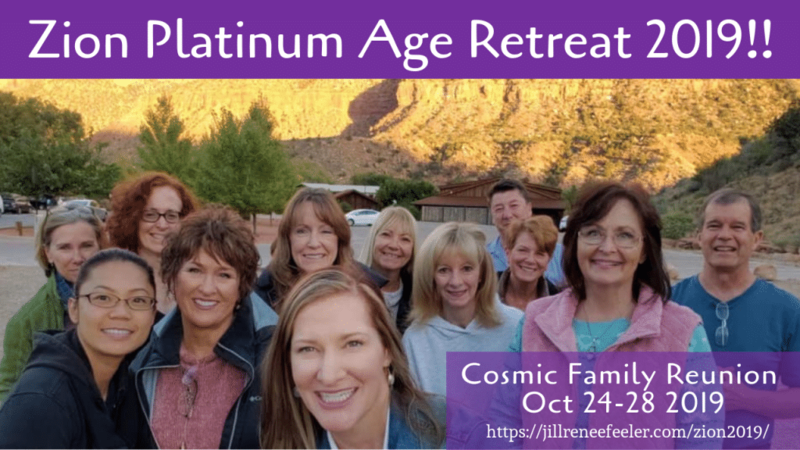 I was right 🙂 The very first Platinum Age Retreat was in 2012 (if I’m remembering correctly) and it was a huge celebration of cosmic family with similar ways of feeling our soulfulness. 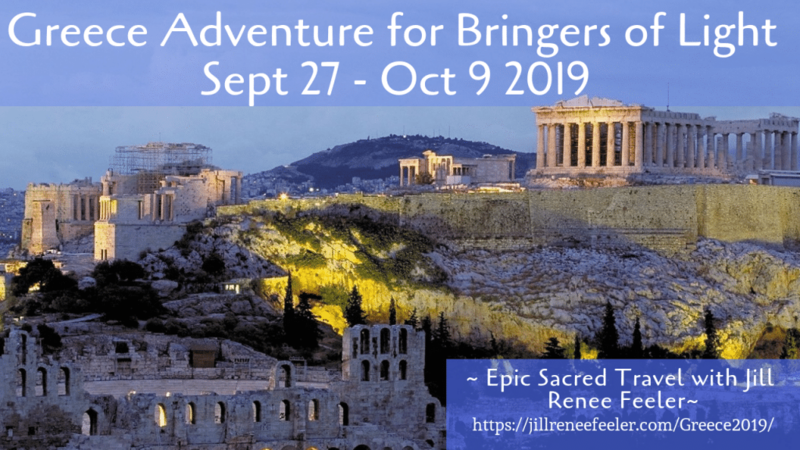 In 2015 I hosted the first adventure travel form of this soul gathering, in the Yucatan Peninsula – another huge success and a super fun travel experience, too! 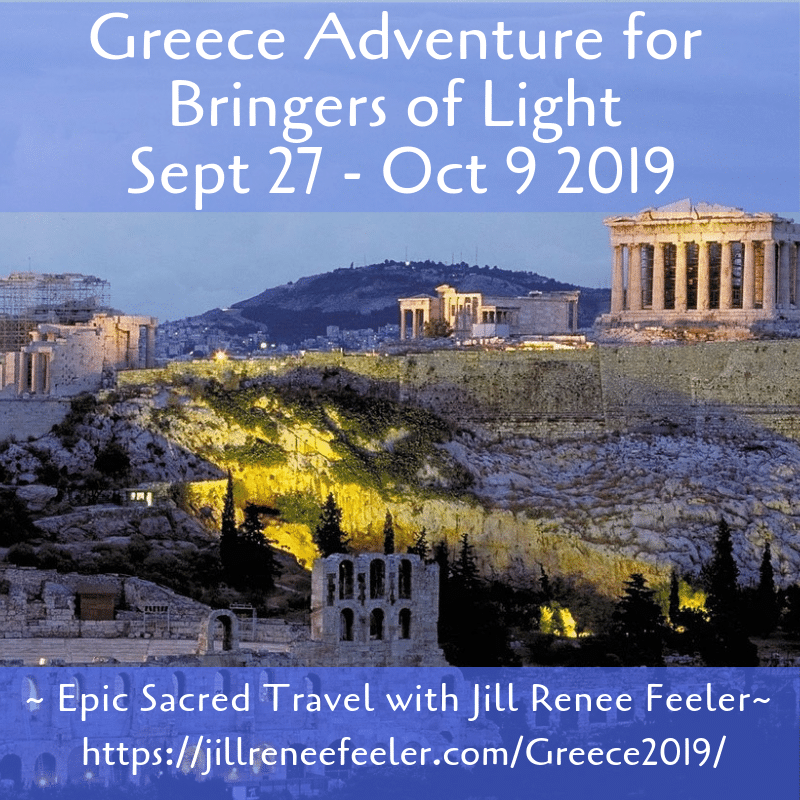 My trips are created for those who claim and enjoy the light of Source within themselves in similar ways to myself, as it is very rare to claim our light alongside so many in enlightenment groups that are trying to a) learn their light and/or b) earn their light. That is what makes my work and my audience soooooo different relative to other possible connection paths to Source. All paths are valuable… and I do have my favorite flavor and I love to create experiences alongside others who also love this flavor. 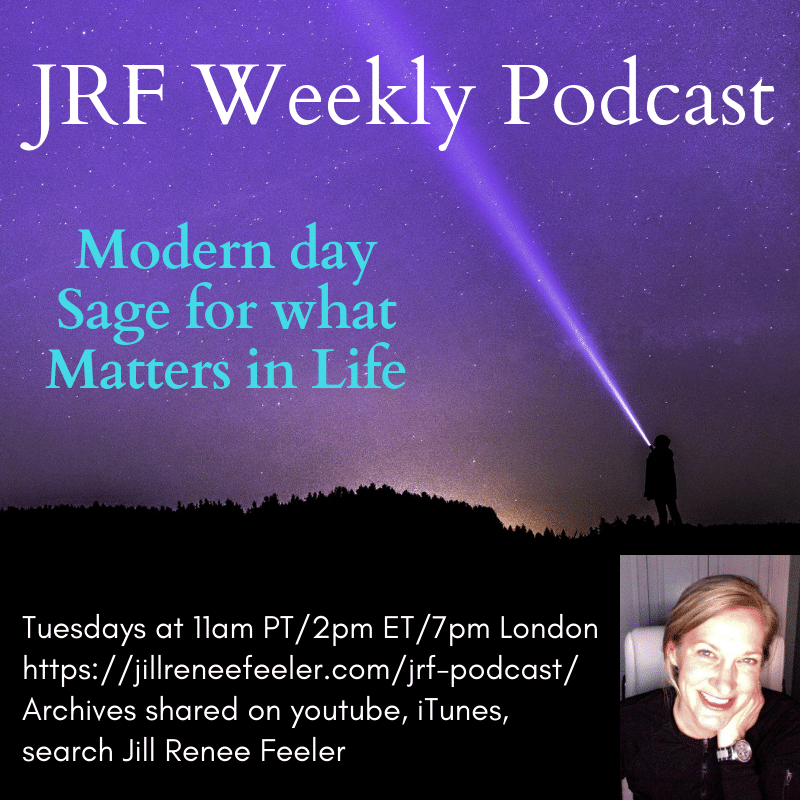 I noticed it was so unusual and wanted to create experiences for like-pathed peeps to celebrate and play and explore together, not out of a sense of need or even service, but out of a sense of joy and opportunity to Be our Light and play together. 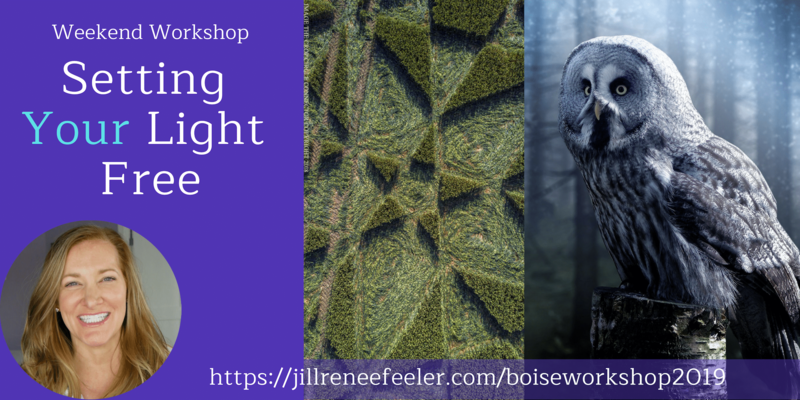 Of course, for those wanting to try out these direct connection paths for themselves, I am very open and welcoming to share how and what I am doing and experimenting with in connection to Source. I have literally thousands of resources from my gifted youtube videos, to my books, articles and deeply nourishing online classes and online workshops (all in archive with new ones being created throughout the year). My ideal traveling buddies tend to be those that are quite familiar with my work, they feel a similar love for the same flavor of ice cream and we’ve gotten to know each other through at least one private session and at least one online series or some online workshops. We already know we vibe and we are celebrating that common connection pathway, which is internal, in a travel or retreat experience.